Revive Our Hearts, founded by Nancy Leigh DeMoss Wolgemuth, is an outreach of Life Action Ministries. The ministry reaches women through two radio programs, a major conference ministry, many books in various languages and other printed resources, and multiple websites. Revive Our Hearts South Africa was launched in South Africa in 2014. One of the main focusses of the ministry is the True Woman Movement. Since 2008 more than 42 000 women attended the True Woman conferences in the USA. We believe in one God, Creator and Lord of the universe, eternally existing in three persons: Father, Son and Holy Spirit. The Bible, both Old and New Testaments, is God’s authoritative, inspired Word, without error in all its teachings. All people are lost sinners and cannot see the Kingdom of God, except through the new birth, which takes place through repentance of sin and faith toward God. We believe that Jesus Christ is the Head of the Church, which is made up of all believers everywhere in the world. Jesus Christ will personally and visibly return in glory to raise the dead and bring salvation and judgment to completion. To pass God’s truth to others in her sphere of influence and especially the next generation. Sign in on the Revive our Hearts blogs and receive a daily inspiring message reviveourhearts.com. 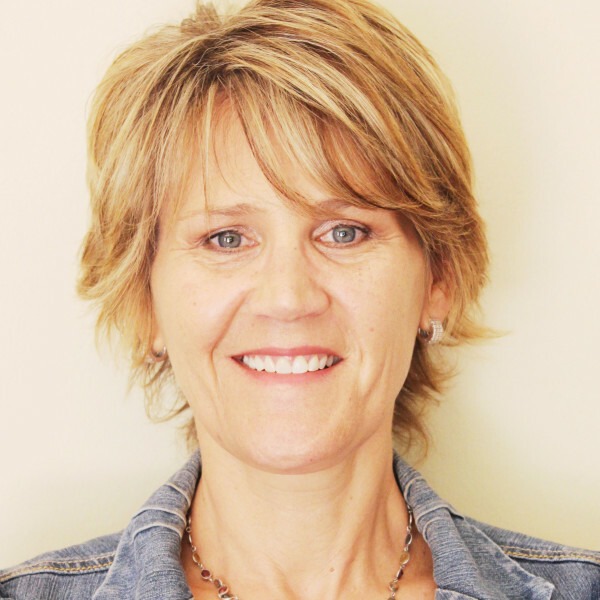 Revive Our Hearts South Africa started when Retha De Villiers one of the newest Revive Our Hearts Ambassadors… and the only one from outside the United States, visited America. She attended the True Woman 14′ Conference when her last child graduated, and her husband wanted to give her a special gift in gratitude, for giving up her career to raise their children. When she saw advertisement for True Woman ’14 , she knew she wanted to go. A few months before True Woman 14′ Retha sensed the Lord impressing on her that she must bring the baton back to South Africa. For almost as long as she can remember, Retha has had a heart for teaching woman the truths of God’s Word. When she was pregnant with her first child, she left her career and immediately started a woman’s Bible study, in her home. Although the group has changed since then, twenty-five years later it still exists. Nancy’s studies such as Seeking Him and radio programs on the Song of Songs have been helpful as the woman “gather around the World”. In Retha’s words: “I think in a way I was an ‘ambassador’ years ago, from the first day I read Nancy’s book Brokenness. The Message of Revive Our Hearts, of surrender and holiness, is what I teach wherever I get a opportunity. The message of the True Woman Movement is everything I believe, teach, and stand for. I have a passion to serve women’s ministry leaders and I am exited about being an ambassador. I know the Lord has called me to serve women, and I stand in awe of His timing and involvement in my life.” Retha prayed and the Lord provided woman just as exited about this new ministry in South Africa. Retha has been happily married since 1985, serving as a homemaker and mother of three children. 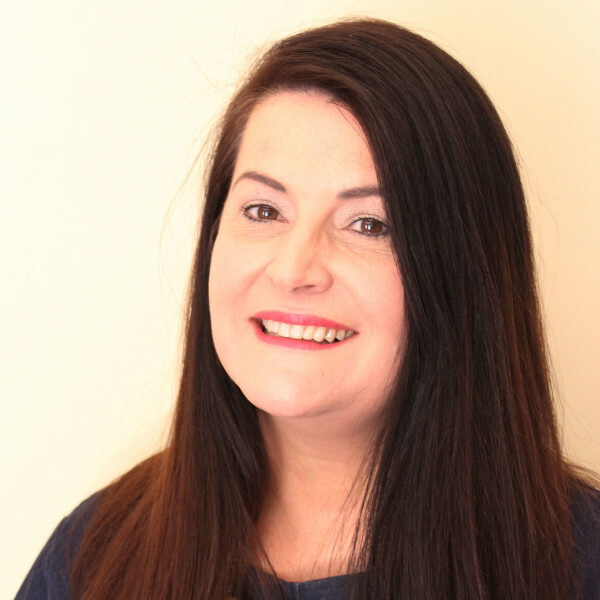 She is passionate about leading women to spiritual maturity and a holy lifestyle. She has led women’s Bible study since 1990 and has served as a spiritual leader at women’s events. At True Woman ’14, she sensed the Lord calling her to be a Revive Our Hearts ambassador. Her dream is to reach all South African women from different cultures and backgrounds with the message of biblical womanhood. Marisa, a former teacher, sensed a call into full-time ministry in 2008. She felt she had to step out in faith and consequently worked with two mission organizations. She has been involved in woman’s ministry for many years in various capacities. After attending the True Woman 14 Conference in Indianapolis, USA, the Lord led her to become part of Revive Our Hearts, South Africa. She has a heart for women struggling with the worldly picture of womanhood and the lies women believe, and therefore feels passionate to spread the Biblical truth of true womanhood. Marisa is married to Willem, a pastor and she believes she is called to support him in ministry and to raise her three children in a Godly way. Mercia believes that attending her first True Women ’14 Conference in Indianapolis was no coincidence. She truly believes that God called her to be there and to become involved in the establishment of Revive Our Hearts South Africa. As a devoted wife and mother of three children, she serves with passion and love. Mercia believes that she has a responsibility to leave a legacy of faith, by discipling women in the Word and ways of God, and modeling a life of fruitful womanhood for the next generation. 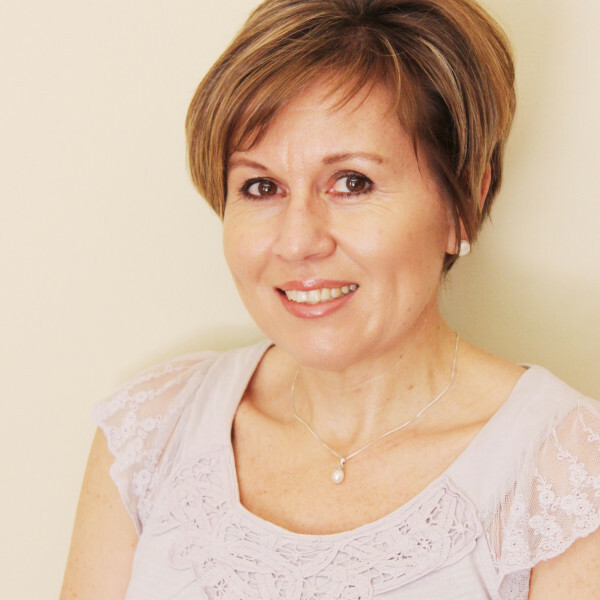 Leanie was introduced to Revive our Hearts by Retha de Villiers and attended the True Woman conference in 2014. She strongly feels that Biblical truths about womanhood should be conveyed to the younger generation. 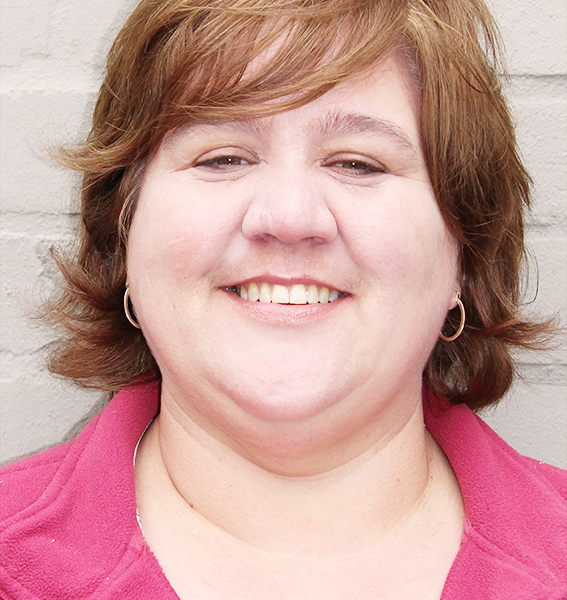 She is passionate about praying for the young and has been involved in prayer groups for many years. 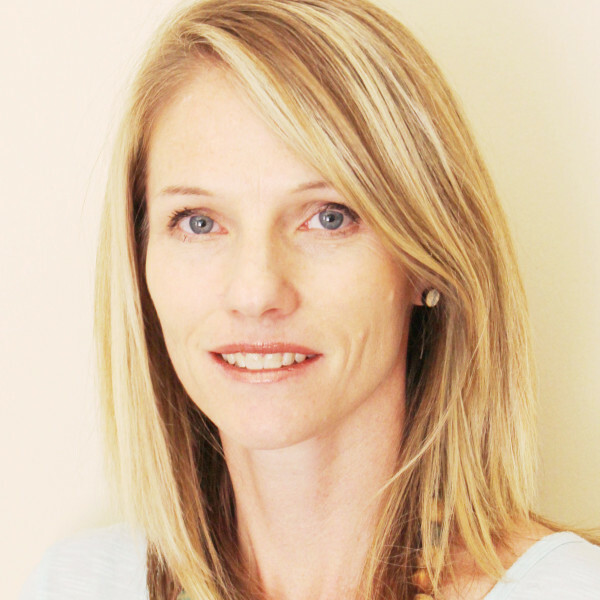 Currently She is responsible for the prayer support of Revive Our Hearts South Africa. Leanie is married to Jacques and they have two young adult children. Marinda has been married to Deon since 1992. She is a qualified social worker and teacher. With the birth of their first child she decided to become a full-time mom to her, now grown up, two daughters. She has a passion for the truth of the Word of God and to reach the young women of South Africa with the message of biblical womanhood. Corné is in full-time ministry since 2000. Her passion is to reach out to and equip women to cope with the challenges they face in life by providing comfort and hope, but most of all to show them our Father’s love, forgiveness and mercy through our Messiah. Corné is single, and an aunty/grandmom to her two sisters’ 5 children. Jackie is married to Deon and is a full time mom to their 3 children. She is currently involved in different woman’s ministries. 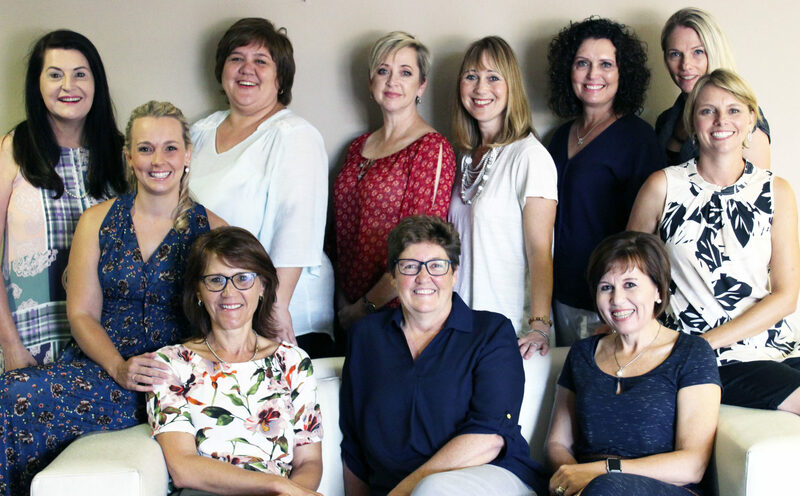 Jackie is excited to be part of Revive Our Hearts South Africa, as it brings a covering of biblical womanhood relevant to all woman and woman ministries. She is passionate about her family and seeing woman transformed from brokenness to fullness, through the truth of the Word and the freedom of Christ. 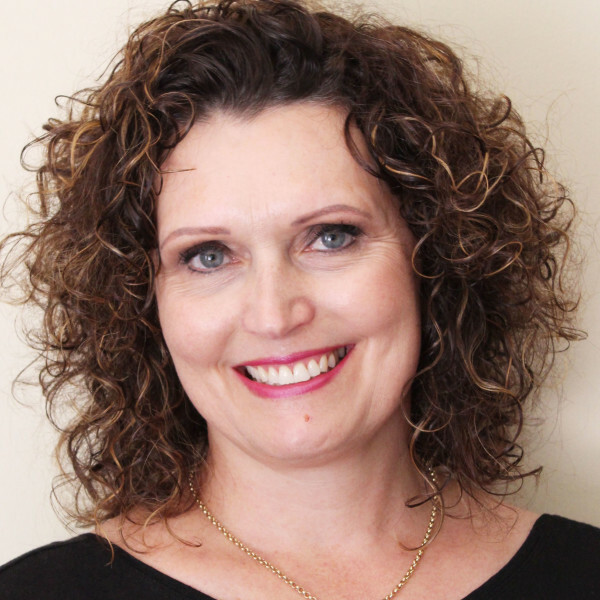 Heidi was inspired by the spiritual journey Retha embarked upon when attending the ’14 True Woman Conference. She started reading Revive Our Hearts blogs and felt her spirit respond. As a wife and mother, and having served in youth ministry for 12 years, Heidi sees the increasing need for encouragement, sound Biblical truth, and healing among women and girls. 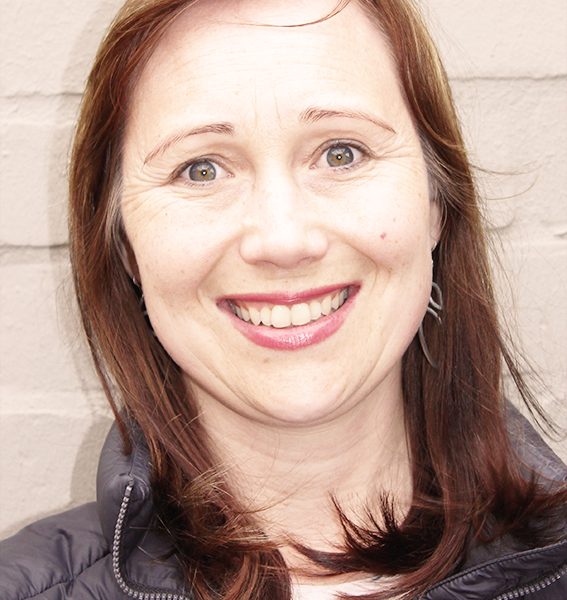 Heidi is responsible for the graphics and website.